Posted in: Duratrax, JConcepts, Pro-line, Radio Control, Serpent. Tagged: New Releases, Racing, RC. Pro-Line Racing’s latest releases certainly got people talking. 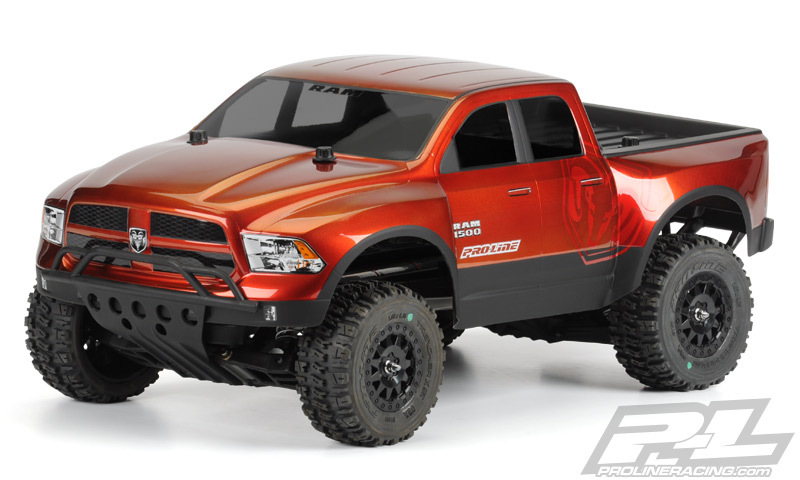 Some of the new additions include Blue Aluminum Castor Blocks, PRO-2 Short Course Indoor Chassis and the 2013 Ram 1500 True Scale Clear Body. Complete details at Pro-Line Racing April 2014 New Releases. The Toyz announce more variety for their Elite Series Shrouds. 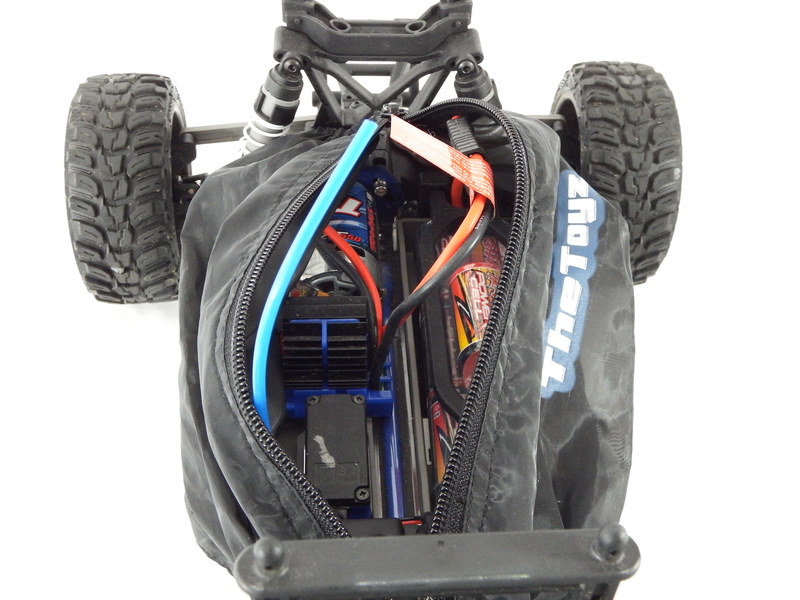 They will now be available for the Traxxas Stampede 4×4 and Telluride. Complete details at Traxxas Stampede 4×4 & Telluride Shrouds. 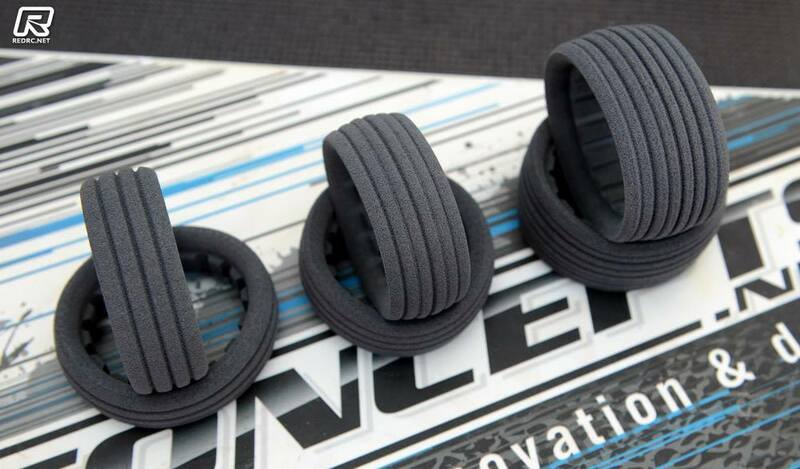 JConcepts release new 1/10th Dirt-Tech Inserts. Complete details at 1/10th Dirt-Tech Inserts. Serpent to introduce the new 411-ERYX 3.0 soon. 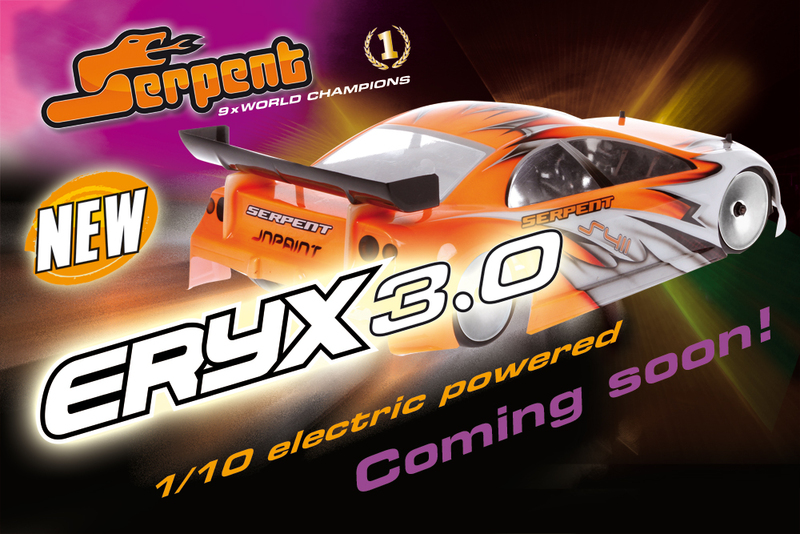 Complete details at Serpent ERYX 3.0 is on its way. Duratrax announce a new line of paint that will feature over 20 different airbrush colors and larger then normal size spray cans. 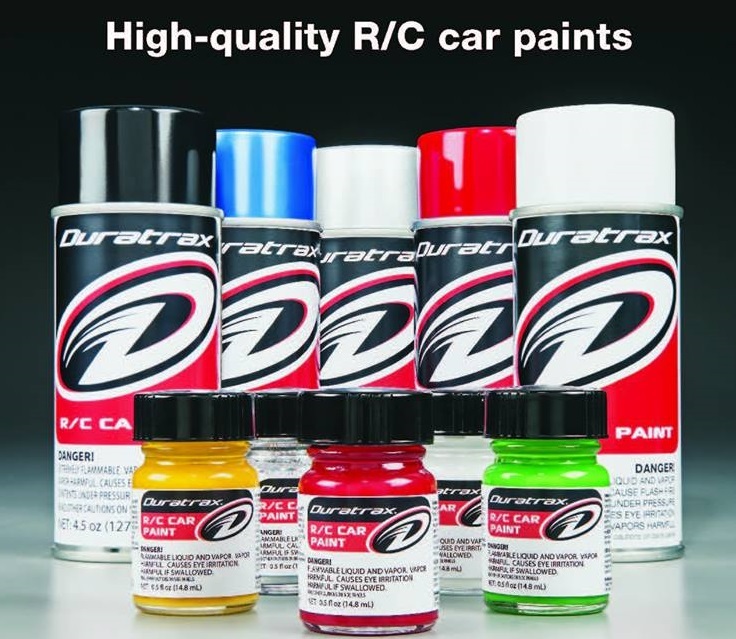 Complete details at Duratrax RC Car Paint.